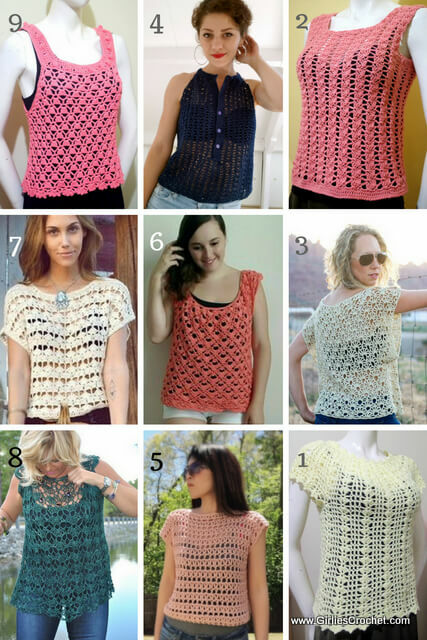 Here is my 9 list of links for Crochet Summer Tops. These light and airy summer tops are so versatile, casual and elegant. 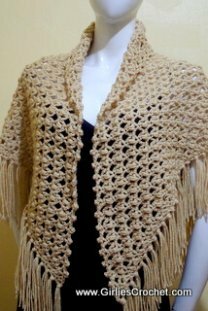 They can be good enough for the casual evening dinner date, a casual lunch and even a quick topper or cover up for the pool or beach outing. 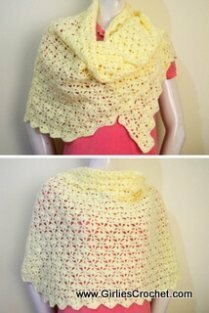 This pattern is easy enough that even beginners can crochet having the basic knowledge of double crochet and picot stitch. 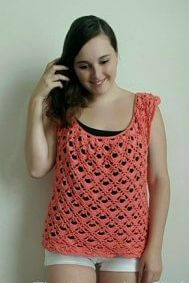 This Eunice Summer Top is crocheted in round from top to bottom, in 2 rounds repeat. This Summer Top is worked in round from bottom up. When you get to the armpit, you start on the right front panel to the top of shoulder, and then you start on the left front panel to the top. After the front panels, you then create the back panels after which you then join them to each other to create the shoulders. Designer: Jess from the mess-maker behind Make & Do Crew. Combine the breezy Canyonlands boho crochet top with a bandeau or cami, a pair of well-worn jeans and a free spirit and you’ll have yourself the perfect bohemian summer look! 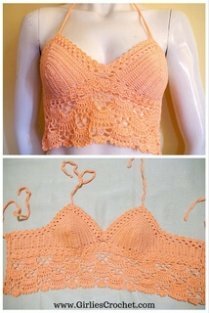 This summer crocheted top is stunning and I think it is easy enough to all crocheters to create this since there are chart and video on her blog for the double v-st she used. 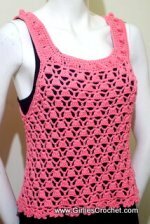 This summer top is made with two rectangles using V stitches. 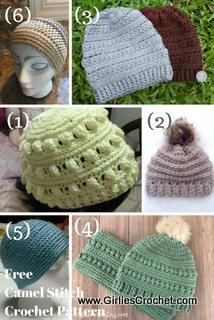 It’s very easy and quick to make. The designer simply named this top “Airy summer top” because it’s very soft, light and airy. 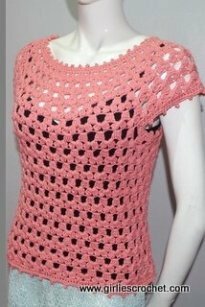 This top is crocheted from top (neckline) down (hem). 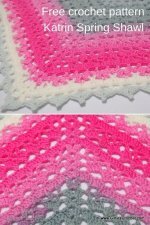 The stitch she used is easy to remember is just at 3 rounds repeat. The designer created this pattern from scratch base only from a picture posted online. 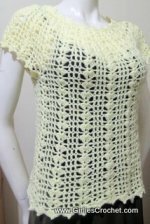 This gorgeous top is easy to crochet from the top down. 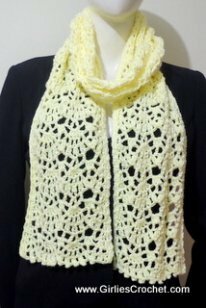 The raglan shaping is worked within the stitch pattern. The whole top is worked in the round and it is completely seamless. The designer offer two style of top, be made as either a short sleeved version or a long sleeved top. 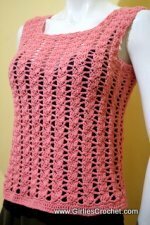 This Emma Summer Tank Top is crocheted two panels separately then join together starting from the top, then continue working around up to the hem edging.